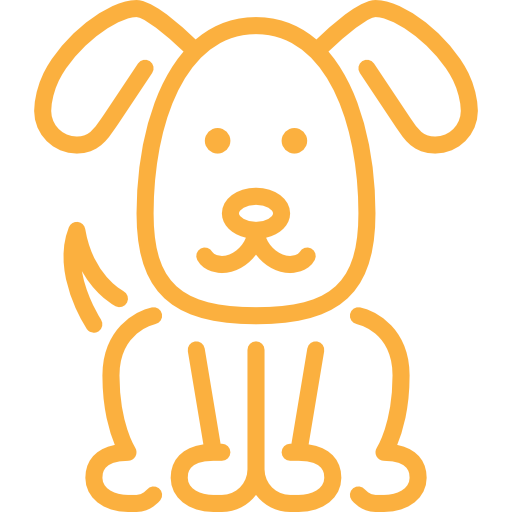 At VetMed, we believe that good health for your pet is about more than just treating illnesses; it’s also about making sure your pet feels great and has a great quality of life. 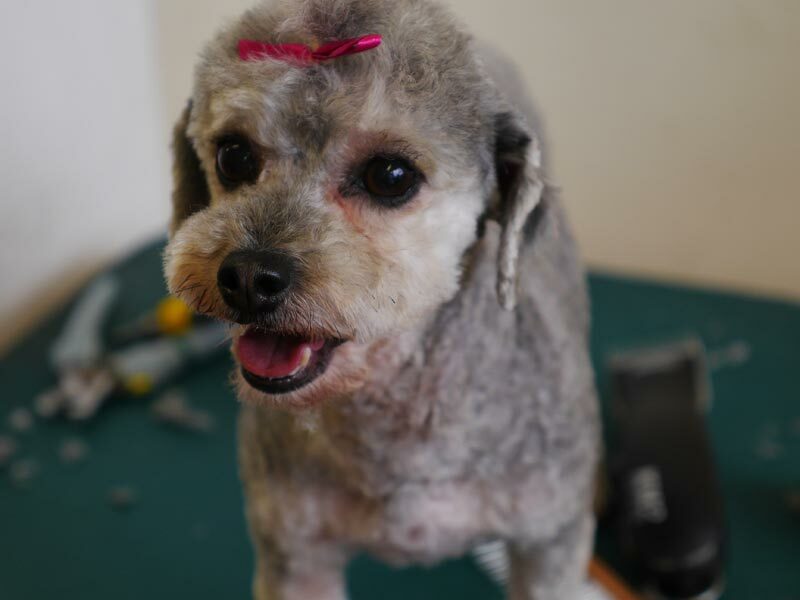 That’s why we offer extensive, high-quality dog grooming and cat grooming services in Randwick, and our other Sydney locations. We offer a range of aesthetic pet grooming treatments to keep your dog or cat looking and feeling wonderful. 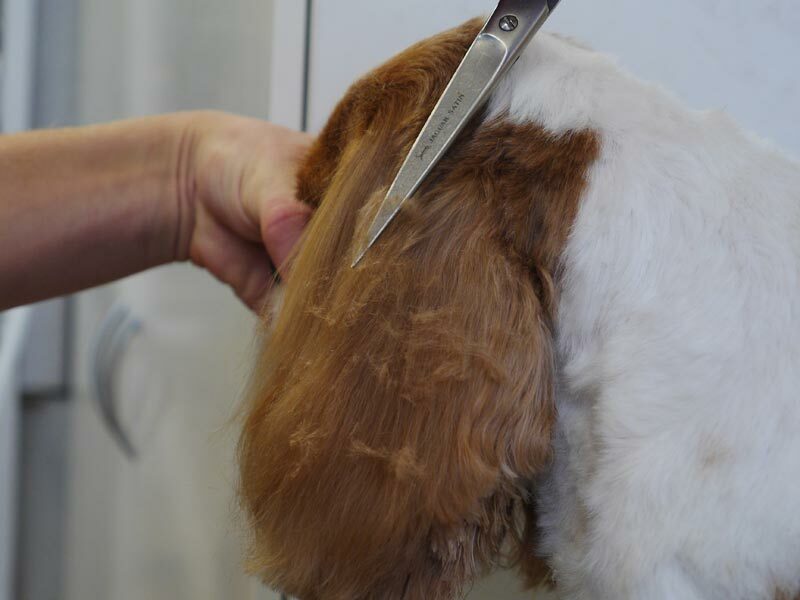 We offer shampooing, conditioning, styling, and clipping to keep your pet’s coat looking lustrous and stylish. 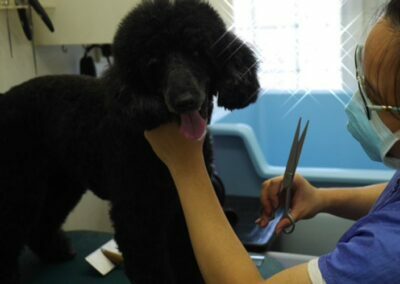 VetMed can also trim your pet’s nails and clean their ears, leaving them more comfortable and safer. 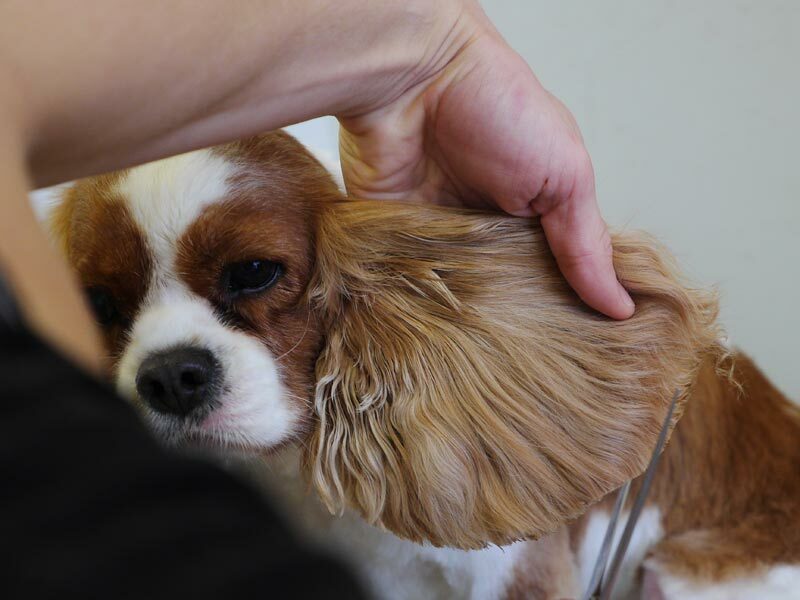 As part of our dog and cat grooming service, we offer treatments to help your pet relax and rejuvenate such as a bath and blow dry or a light body massage. 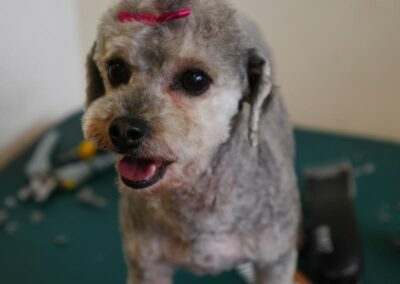 Letting your pet be pampered like this now and then is a great way to keep them happy and healthy, and to show them you love them. 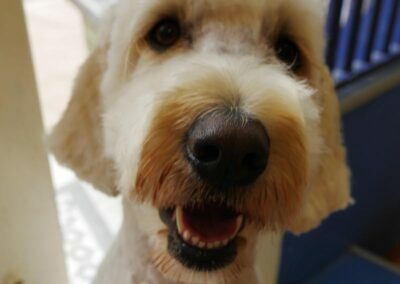 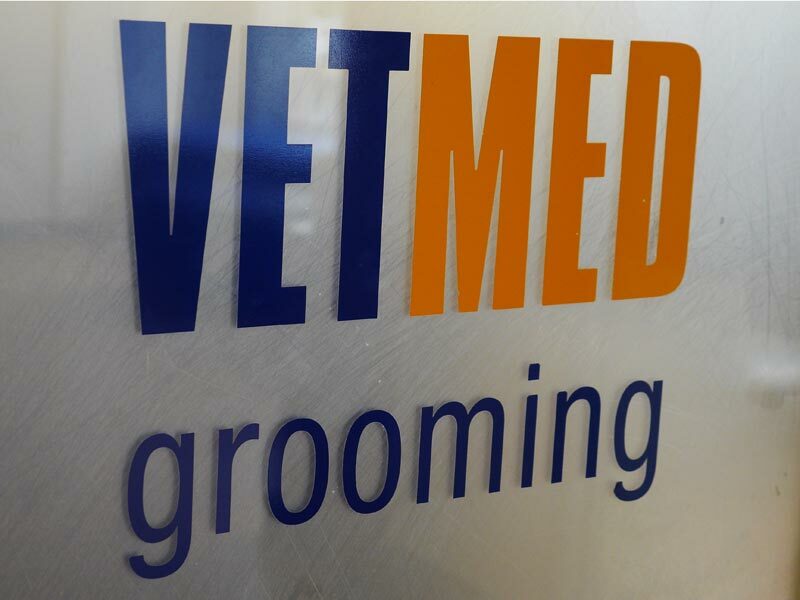 All the pet groomers at VetMed are fully qualified and experienced in grooming all dog breed types as well as cats. 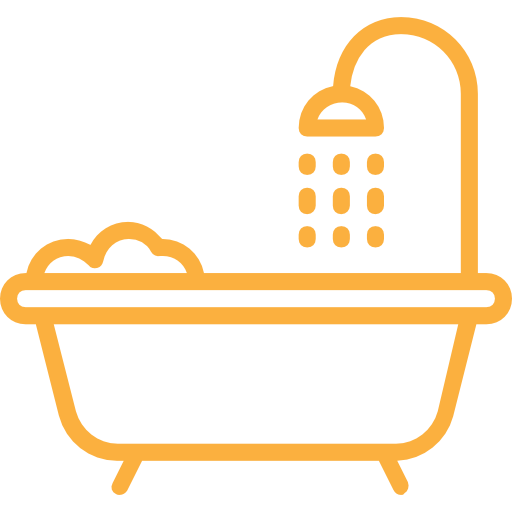 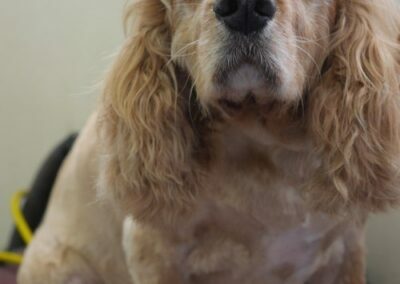 If you are after a particular pet grooming service for your pet that you don’t see listed here, just ask – our team is happy to accommodate special requests whenever possible. 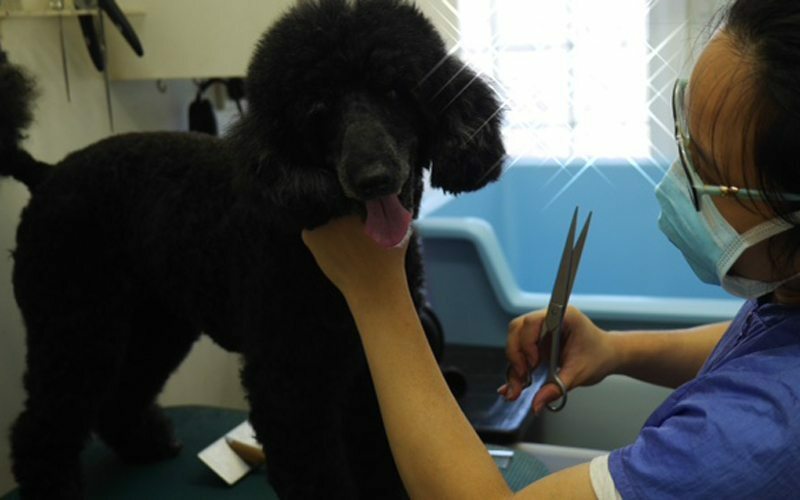 We are happy to offer cat grooming, but be aware that a special request is required. This is simply because cats are less social animals than dogs, and so a little more preparation is required for their grooming sessions. 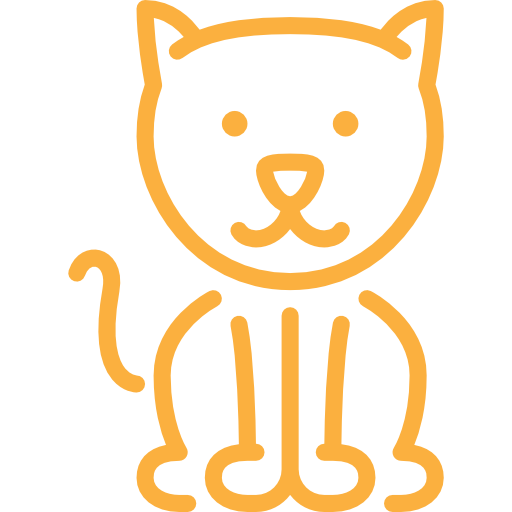 We care about your cats and want them to feel as comfortable as possible, so call ahead and we’ll sort something out. 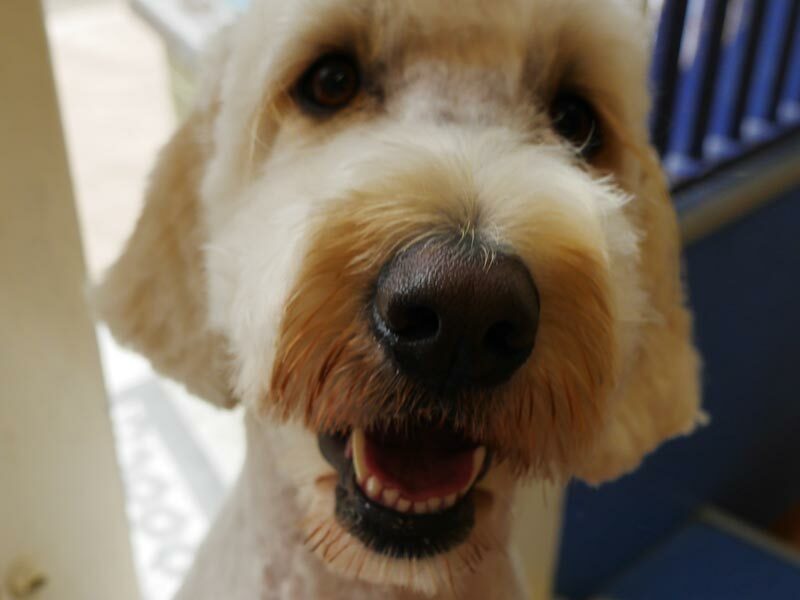 To ensure your pet only gets the best, we combine our compassionate, caring nature with our expert skills. 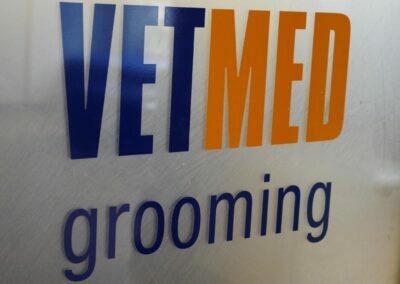 Contact VetMed today to give your pet the grooming experience they deserve. 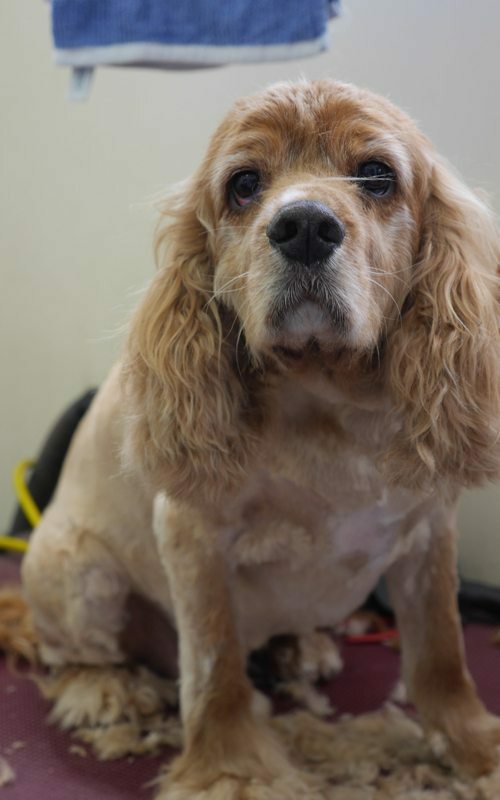 Call us on 02 9398 1222 (Randwick), 02 9958 0177 (Northbridge), or 02 9415 8000 (Lindfield).